Airlift Doors specialize in car care applications such as car washes, service bays, car dealerships, oil change bays, salt storage sheds, and vehicle showrooms. 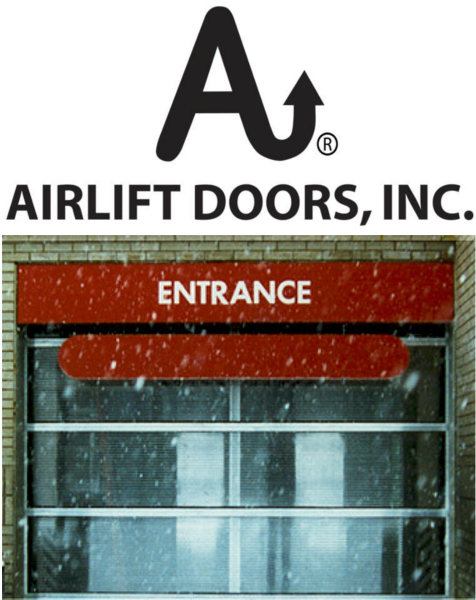 Customization of your door package is is key, and that’s exactly what Airlift Doors offers. Options for both electric and pneumatic door drivers are available. The ceiling mounted Magnaglide air cylinder is a great solution to reliably opening your doors in any conditions. Torsion springs or Airlift Door’s Strap-eze system ensure precise counter balance. Contact AutoAuto Wash today to get more information on Airlift Doors legendary Alaska polycarbonate door, or their XRS roll-up line. 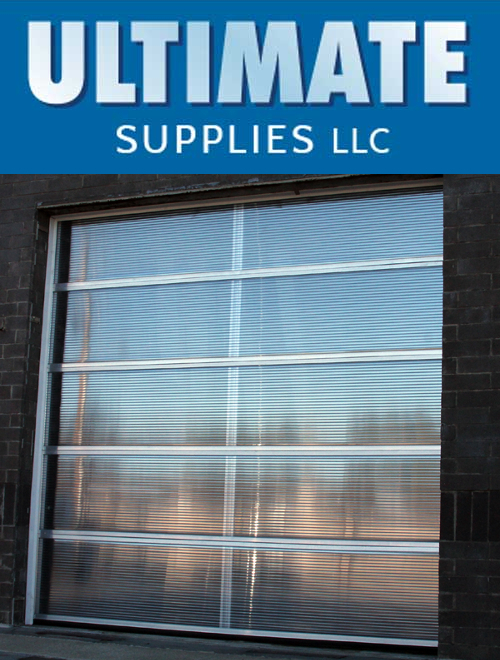 Ultimate Supplies, LLC is committed to producing the “ultimate” bay door. The Illuminator Full Vision Door eliminates wind doors, air doors, vinyl curtains, plastic sliders, roll-ups, and separate doors for round-the clock operation and security. Ultimate door panels are constructed of tough, shatterproof polycarbonate in a heavy duty aluminum frame. During the day panels transmit sunlight for customer comfort and heat. At night, normal interior lighting emits a bright glow to the outside, while the door provides insulation to keep your bay warm. Durability is a key factor when it comes to commercial bay doors. Ultimate doors are made of the same material used for vandal-proofing stained glass windows and bulletproof screens. When struck, panels flex, without breaking or shattering. Teamed with Ultimate Supplies’s air powered door operator, the Illuminator doors operate quickly for complete weather protection and noise abatement. Contact AutoAuto Wash today for more details on how Ultimate Supplies bay doors can better protect your bay.